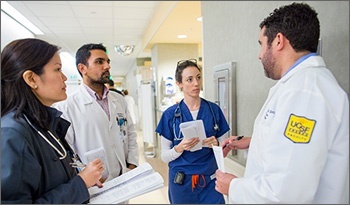 University Faculty Associates promotes health in California's Central Valley region through the provision of quality health care services and the clinical training and education of medical residents, fellows, and students. 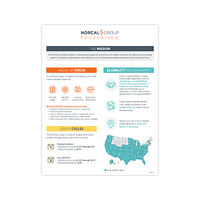 Funding will support Project FRESNO (Fresno Residents Experience in Sleep & Nighttime Optimization), a program designed to assist physicians in residency with sleep disorders and fatigue that impact patient care, safety and physician wellness. 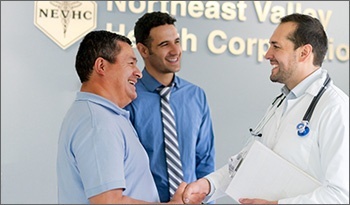 Northeast Valley Health Corporation offers comprehensive primary healthcare to medically underserved residents of Los Angeles County, particularly in the San Fernando and Santa Clarita valleys. Services include preventative care for all ages, chronic disease management, dentistry, nutrition therapy, behavioral health counseling, case management, pharmacy, and health education in a manner that is sensitive to the economic, social, cultural and linguistic needs of the community. 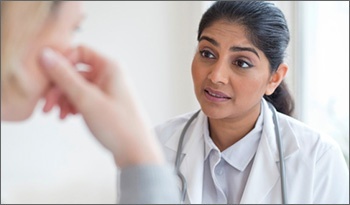 Funding will support development and implementation of a two-patient identifier safety program. INDIAN DOCTOR’S CLUB CHARITABLE FOUNDATION, INC.
Indian Doctor’s Club Charitable Foundation runs a volunteer-led clinic offering preventative care, lab tests, imaging, and ophthalmology services to underprivileged and uninsured patients in the Houston metropolitan area. Funding will support diabetic care and education initiatives.